Today, the U.S. House Subcommittee on the Constitution and Civil Justice, chaired by Rep. Steve King (IA), held the first hearing on H.R. 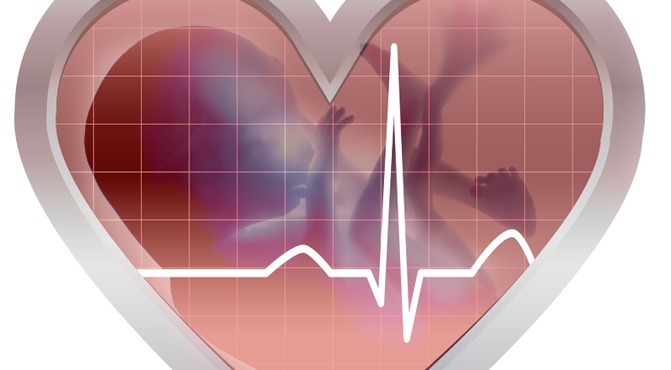 490, commonly known as the Heartbeat Bill. When we were a a young married couple with no children, Roe v. Wade came down, and we didn’t understand the magnitude. On Friday night, I was sitting there at card club and somebody said, ‘Well, why do they keep having all those babies in Central America that they can’t feed? Why don’t they just have abortions?” I just remember passing along, and I didn’t raise the issue. It kind of sat in me in a way like, a discussion happened that I shouldn’t have let drift past me without objecting. I chewed on that for quite a while. And then our firstborn son came along. I picked him up, and I was in utter awe at the miracle. … I was just amazed, and I never got over it. In minutes, I thought, how could anybody take this little miracle’s life now? And how could they take his life the minute he was born, or the minute before he was born, or the hour, or the week, or the months before? It went back to conception. Once I had beheld the miracle, the beginning of that miracle went back to conception, and I became committed. “Abortion is preying on our most vulnerable,” Star Parker, Founder and President of the Center for Urban Renewal and Education (CURE), told the subcommittee. Parker related that she “heard nothing” on the facts of fetal development prior to her own four abortions. She made the argument that, just as the U.S. finally extended equal protection to African Americans, the U.S. must now extend equal protection under the law to the conceived person living in her mother’s womb.